This is a very simple recipe. Anyone can put this together! 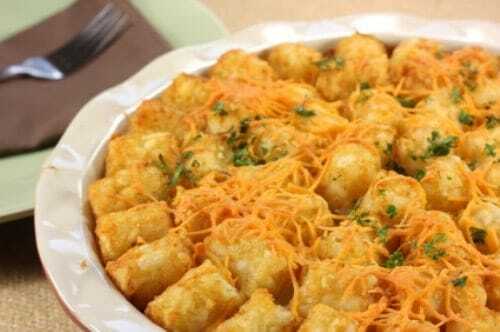 Everyone loves a Tater Tot Casserole.